Are you someone who cannot bear even the slightest heat outside? Then you will definitely not be able to survive without an air-conditioner. Nowadays, with the increasing level of global warming and rising pollution, the amount of heat has also gone up to such an extent that you absolutely need an air-conditioner.However, sometimes even if having an air-conditioner might not help. What happens if your AC breaks down? So, you must also arrange for a professional AC repair service for such urgent times when you cannot function without an air-conditioner. 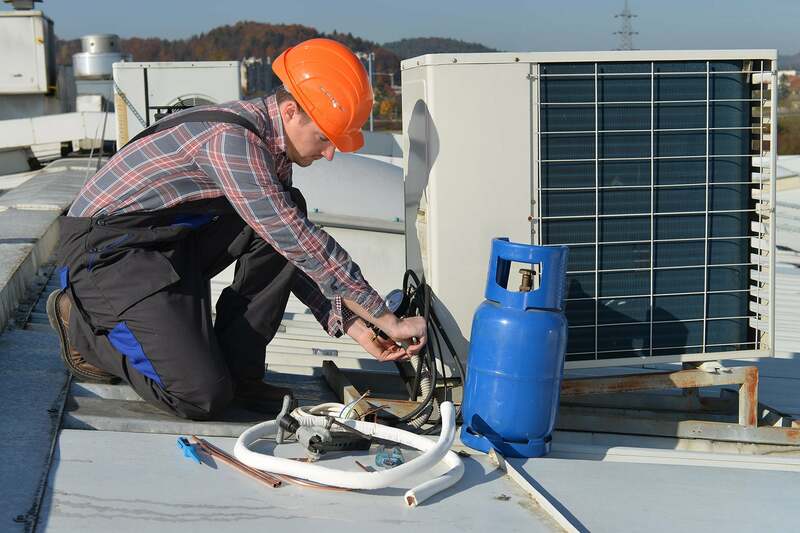 We, at Aztec Mechanical is a leading HVAC contractor which can help with all kinds of air-conditioning repairs. We have experienced and well-trained technicians to tackle all issues you are likely to experience with your air-conditioner. We have been in this field since 1977 and also take pride in our state of the art equipment needed to fix the air-conditioning systems. We are a customer-oriented company and keep their interests at the top of our priorities. So, if you are from areas such as Albuquerque, New Mexico, NM, Rio Rancho, or Santa Fe, then you can resort to us. Here, we have a list of ways in which an AC repair service can help. Take a look. You can get immediate relief from the scorching and unbearable heat in your house by just fixing the problem affecting your air-conditioner. Hiring an AC repair company with esteemed professionals can provide you with quick respite from all the uneasiness. Lastly, you must remember that if you repair your air-conditioner on time, then your air-conditioner will also last longer and give you a better service. So, if you want to maintain the air-conditioner, then you should opt for these AC repairs. So, if you would like to get your AC repaired by us, then get in touch with us now.